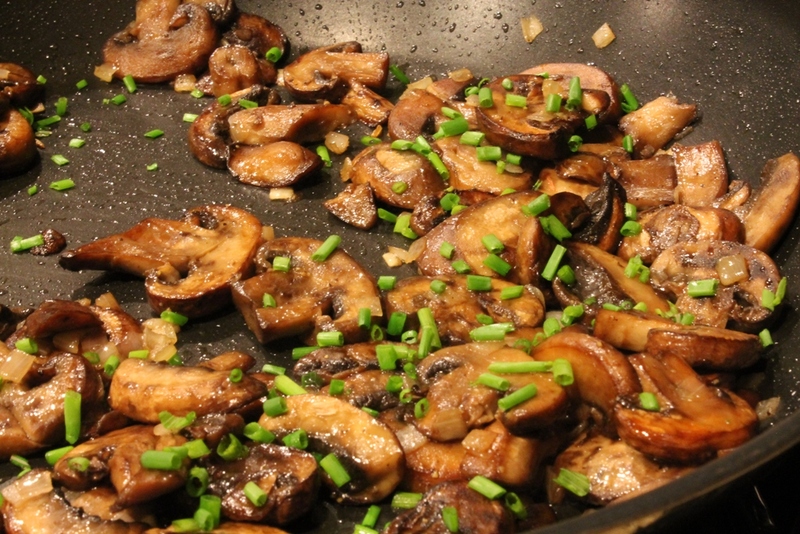 Mushrooms are a big hit in my household. A wonderful kitchen staple. Once you learn the proper care and cooking technique, the possibilities are endless. 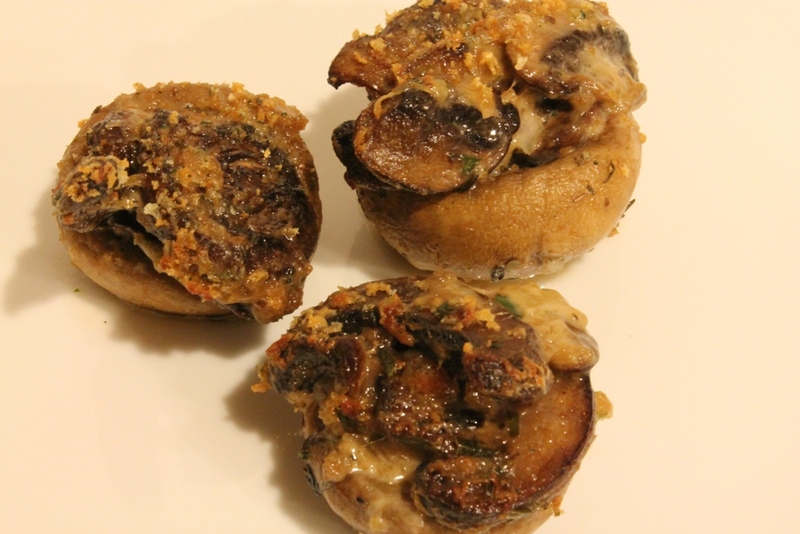 They can hold their own, you can use them to replace meat (which I did for 2 years) or combine them with other vegetables. For those of you that are grossed out that they are a fungus, they actually have more in common with an apple than athletes foot. It is a fruiting body with a seed delivery device. 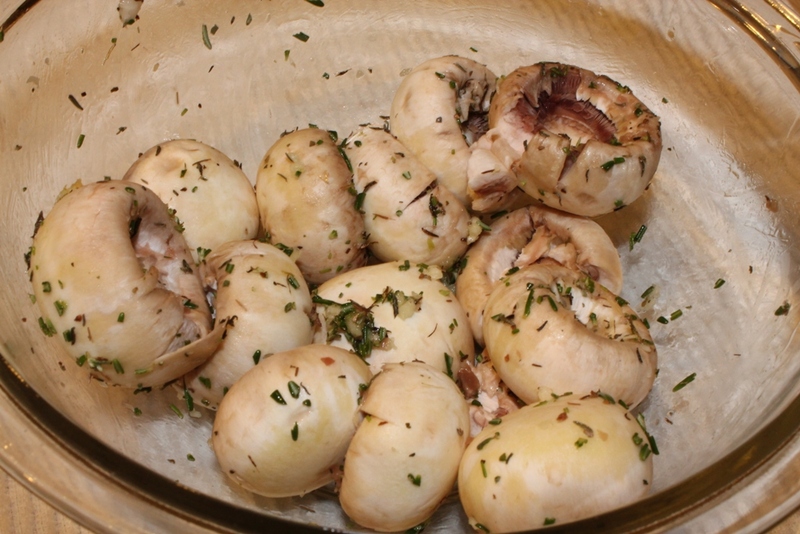 Mushrooms continue to breed post harvest. Locking it away in plastic is no good! They need to breathe. However, they dry out easily too. So, how do we store them properly? Glad you asked. Seal them in a paper bag in the refrigerator. This allows moisture to be held in while still allowing air to pass through. They will still go bad in 3-4 days, so buy them when you’re ready to use them. Don’t wash them until you’re ready to cook them. 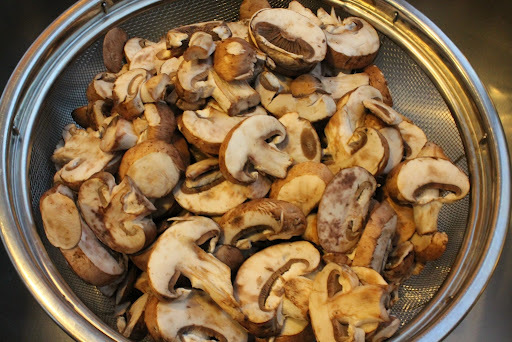 Washing mushrooms…this is where battles and wars begin. To wash or not to wash, that is the question. After the results of the following experiment, you be the judge. 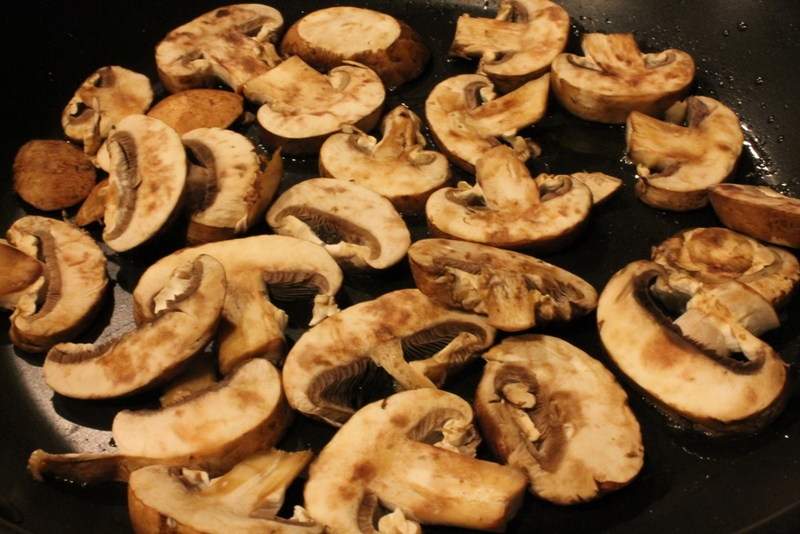 Not to wash argument: The mushrooms should never touch the water, washing them water logs the mushroom. 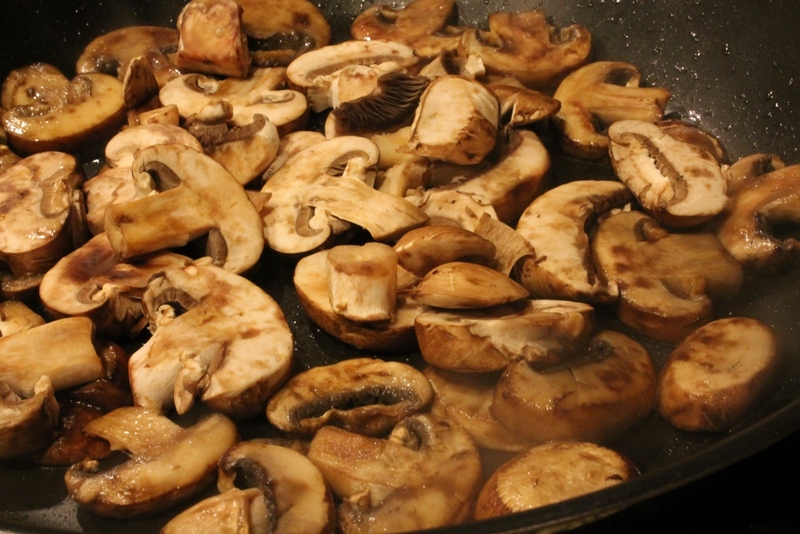 Wash argument: You would have to soak the mushrooms for an extended period of time before said mushroom could ever be “water logged”. 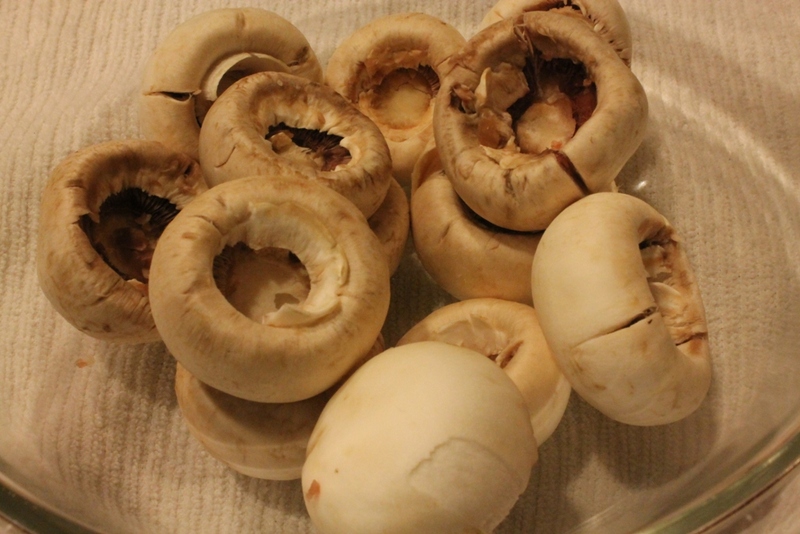 Scientific Experiment Results: After washing 2 lbs of mushrooms in water weighing them before and after water bath, the mushrooms retained 2oz of water. Hardly “water logged”. And frankly in my opinion, I’ll take the 2oz of water to get a better cleaning. But the decision is ultimately yours. Now how about some recipes?? 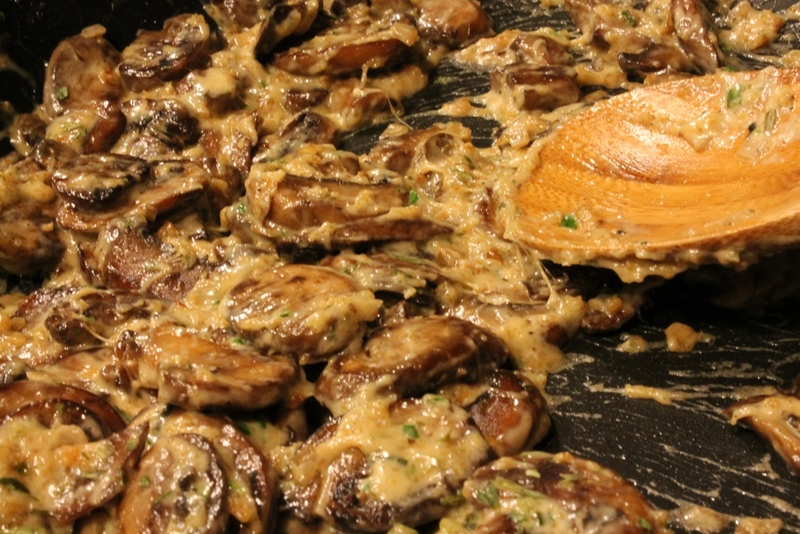 Heat the mushrooms in the clarified butter you made earlier, once they develop a deep color, make some room in the middle of the pan and add more, be patient. 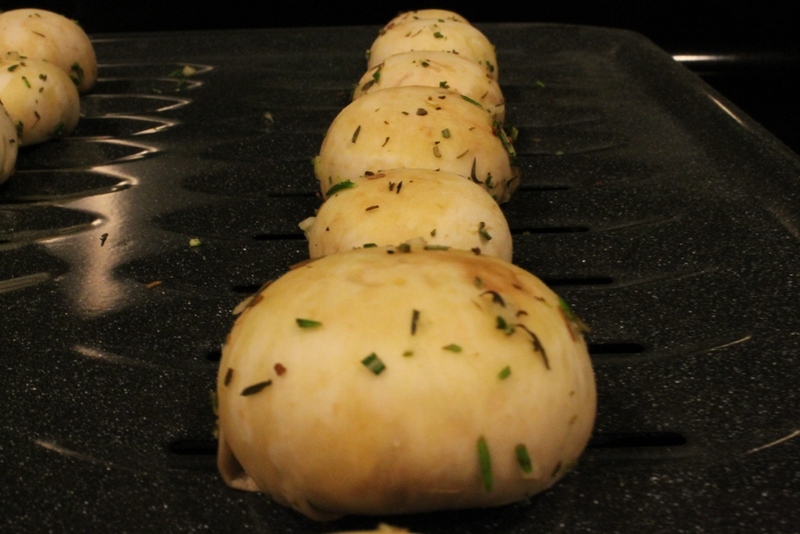 The reason you add them to the center and move the cooked ones to the side is because the heat is more concentrated in the middle which allows the new mushrooms to cook quicker while not over cooking the ones added previously. Add more clarified butter as needed. 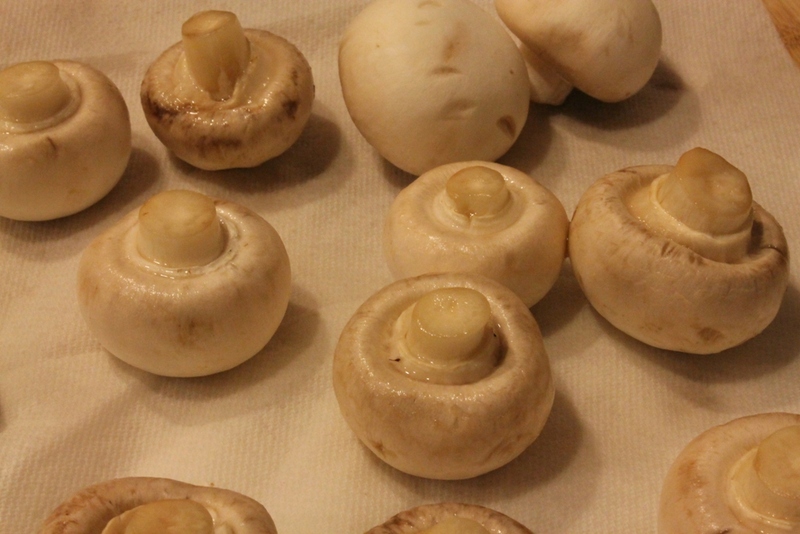 Take the mushroom caps you already roasted, top them each with the filling above. 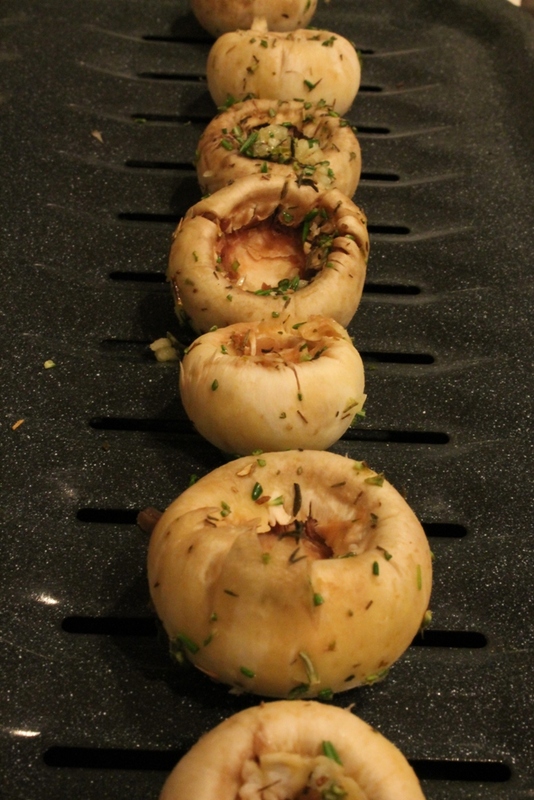 Add some more bread crumbs to the top and broil for 3-4 minutes. Enjoy you will! 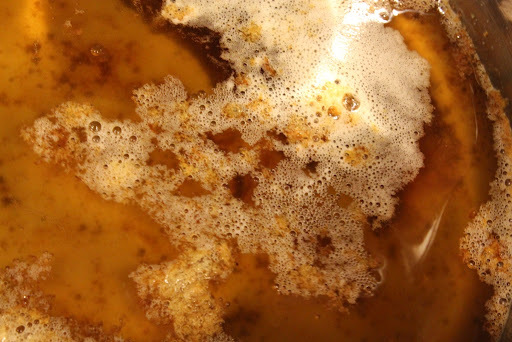 What makes clarified butter so great is its higher smoke point. 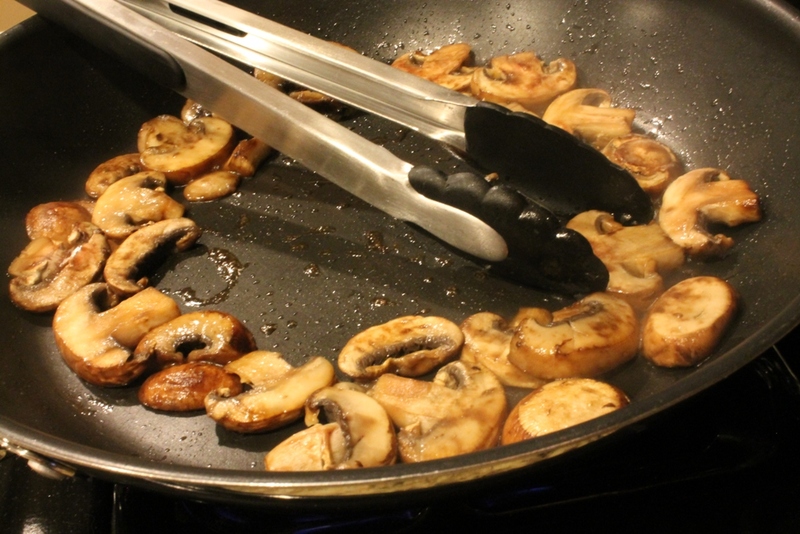 This means you can cook meats and fish at a higher temperature than you can with regular butter, making it ideal for pan-frying. By clarifying the butter during a slow cooking process, you’re able to strain out the milk solids that burn quickly as well as the water and salt. You’ll lose about 1/4 of your original butter amount during the process, and the clarified butter will keep, tightly covered in the refrigerator for about 1 month. 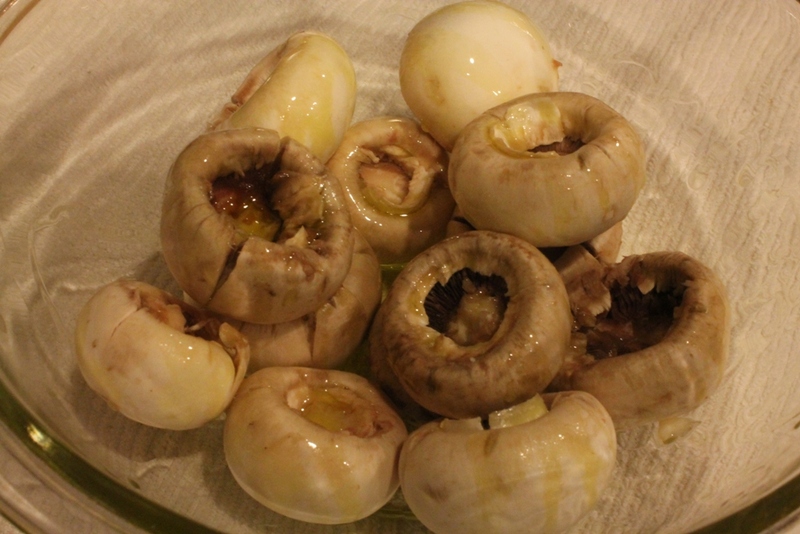 Oh I love mushrooms! Interesting about the weighing for water retention. I vote for washing. I feel better, and that counts, right? Haha! 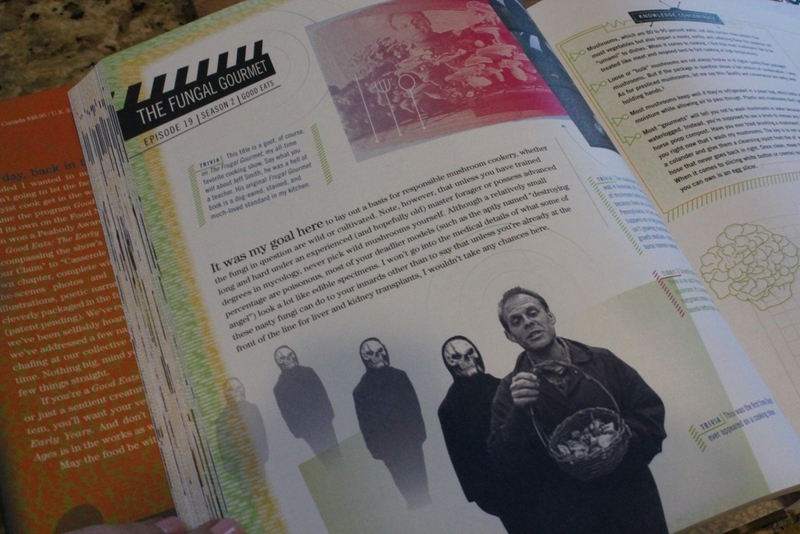 BTW, I told my husband about your Good Eats section, we love Alton Brown, too. I love them too! I also found the water retention interesting, cause I’m not going to stop washing mine either 🙂 Hope you guys enjoy all the Good Eats recipes!